Over the last year we have worked tirelessly to bring you our new exclusive range. 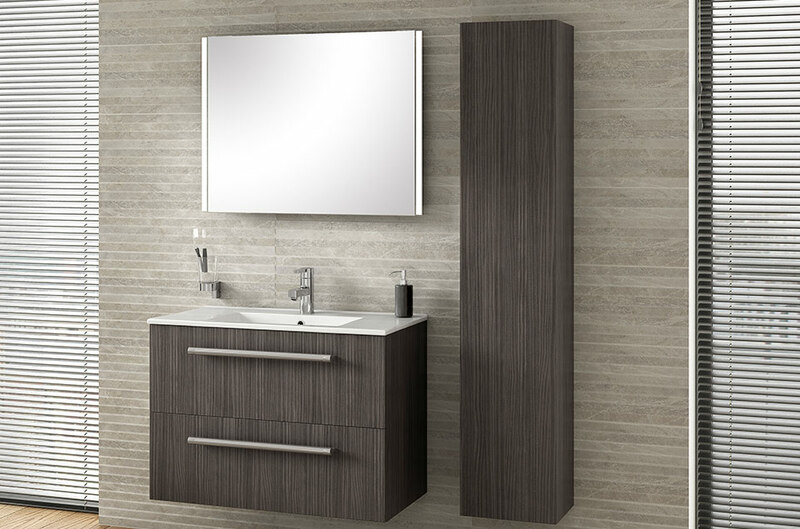 We want beautiful bathrooms to be available to everyone at affordable prices and we have achieved our goal. 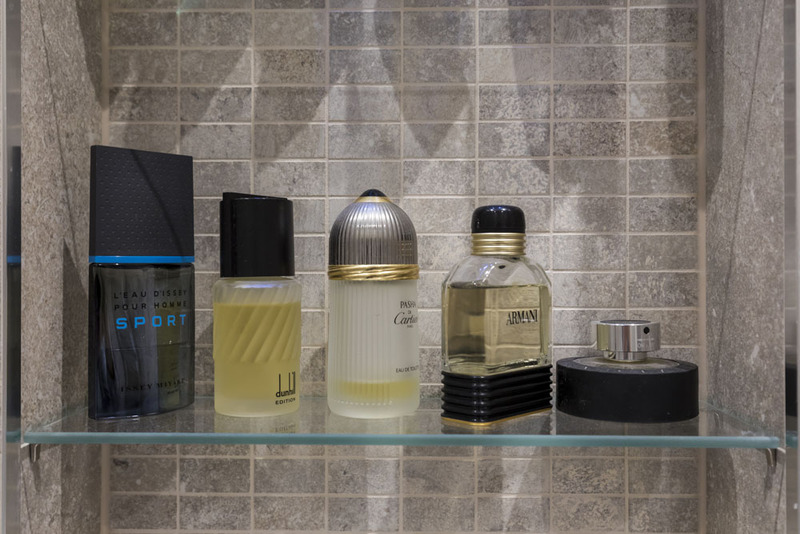 We have something for everyone, from the traditional to the cutting edge. 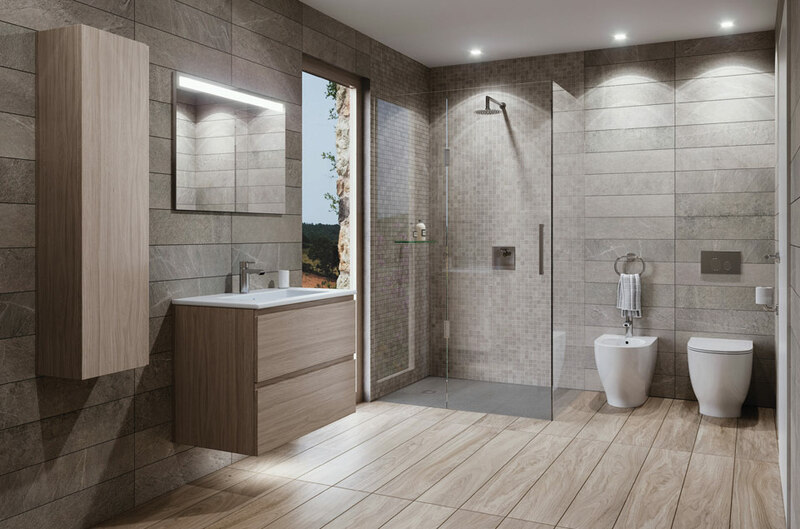 Our timeless range can bring you the bathroom of your dreams. 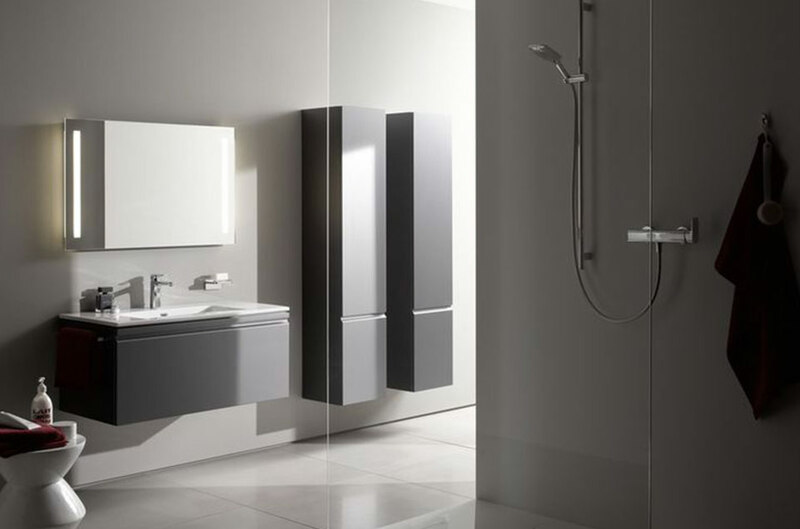 Over the last 20 years we have forged a shining reputation in the market for our attention to detail and immaculate working methods. 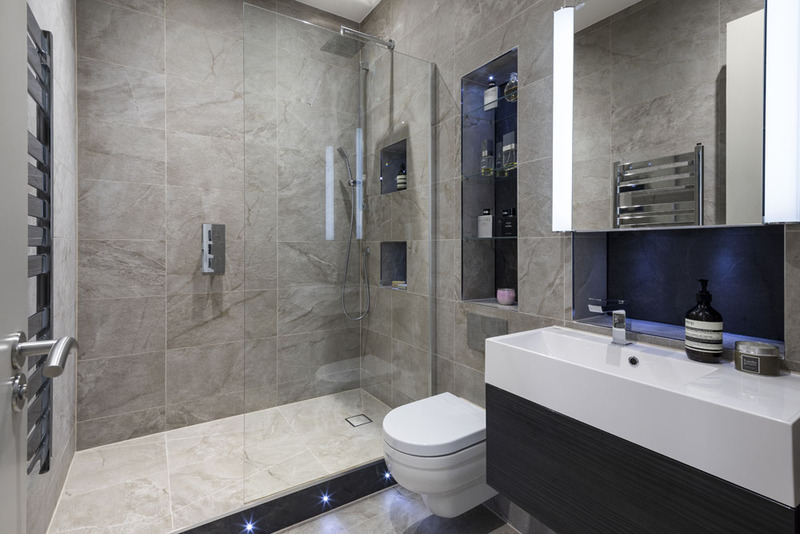 Our bathroom fitters pride themselves on their work and are guaranteed to bring you the highest quality workmanship. 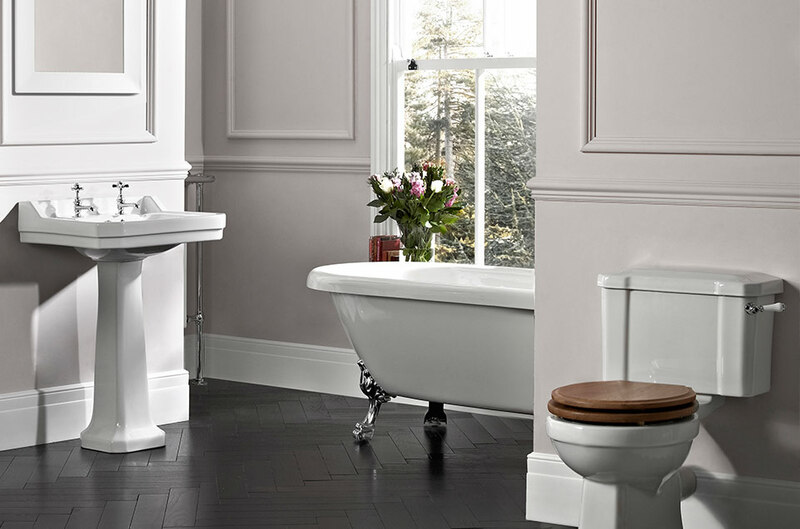 At The London Bath Co we offer something different. 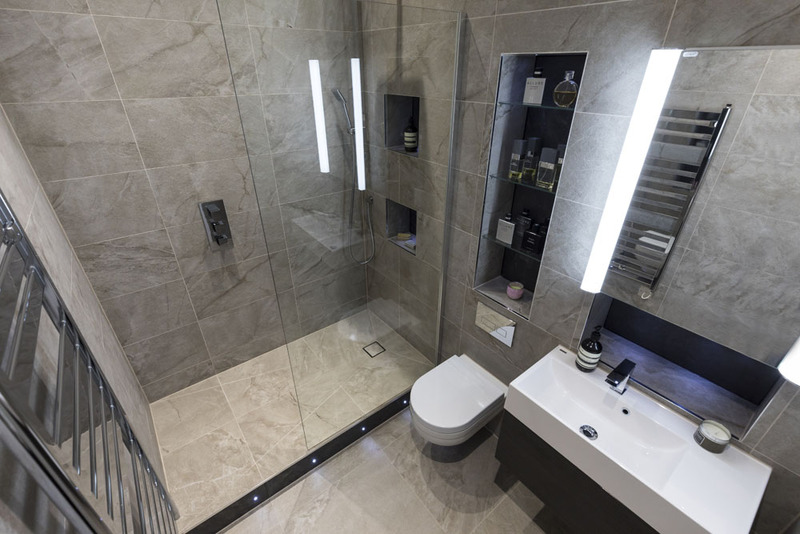 We offer fully fitted bathrooms! We don’t just supply you with the ingredients, we cook you the whole feast. Get in touch today to book your free consultation. 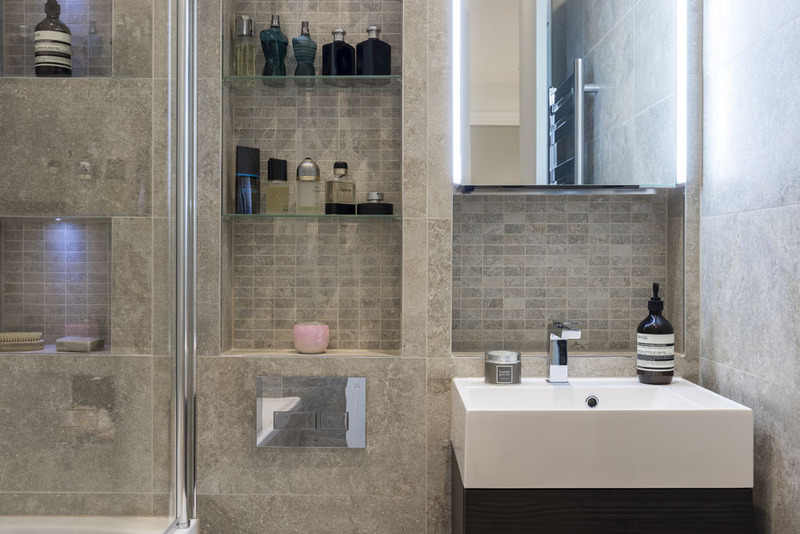 We can design, supply and fit the bathroom of your dreams.